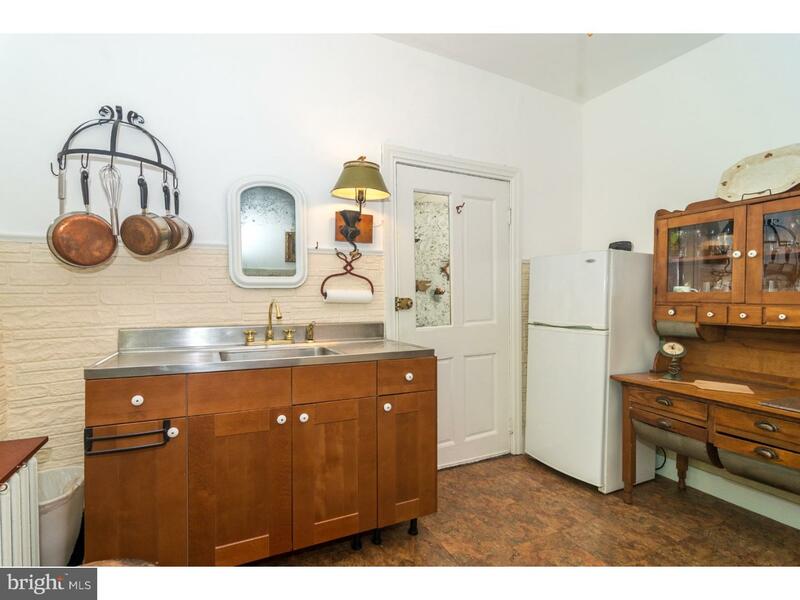 First time on the market since 1940's. 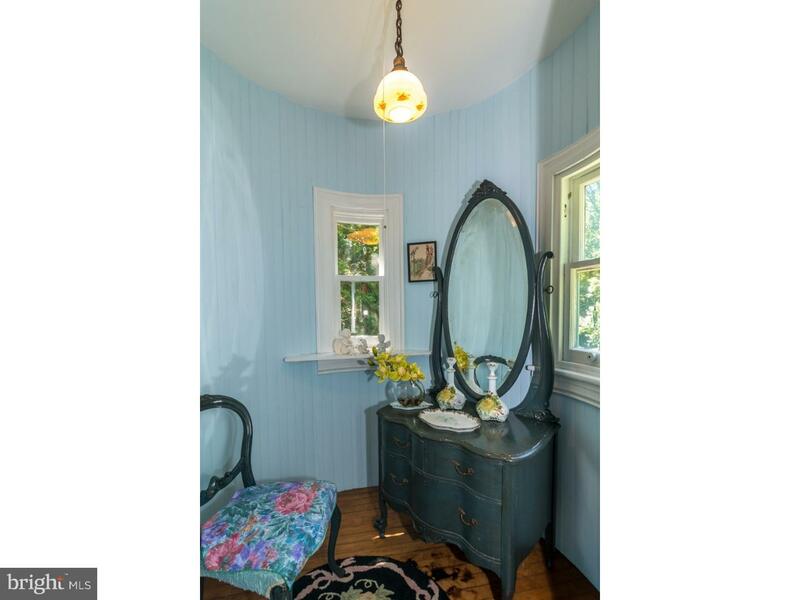 Welcome to this Rare Historic Queen Anne Victorian gem tucked in a park like tranquil setting. 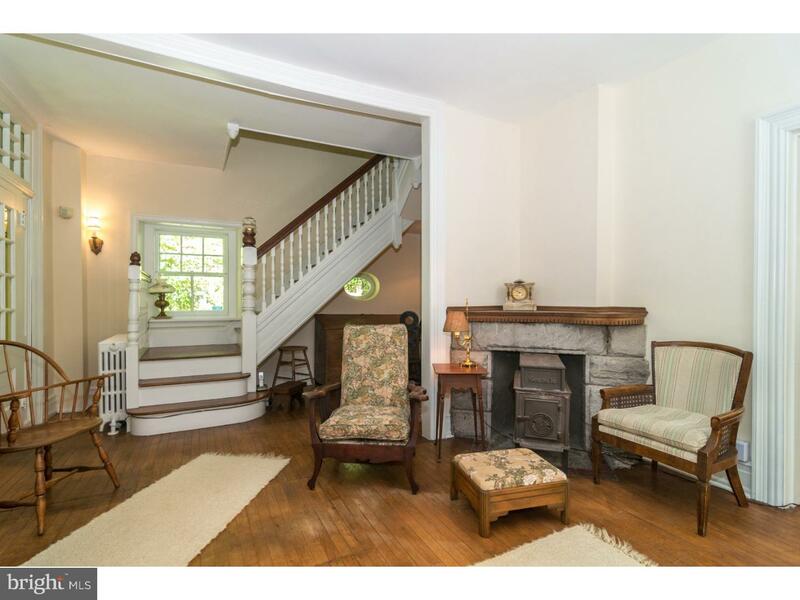 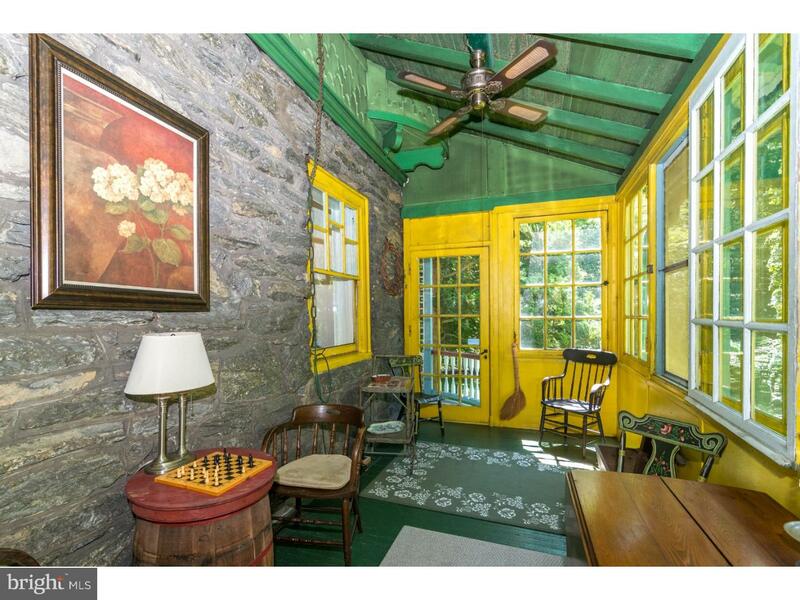 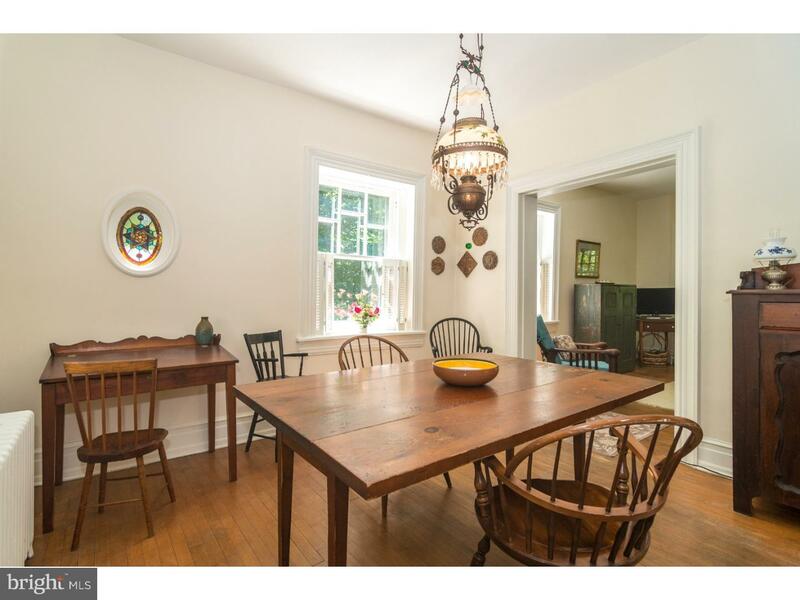 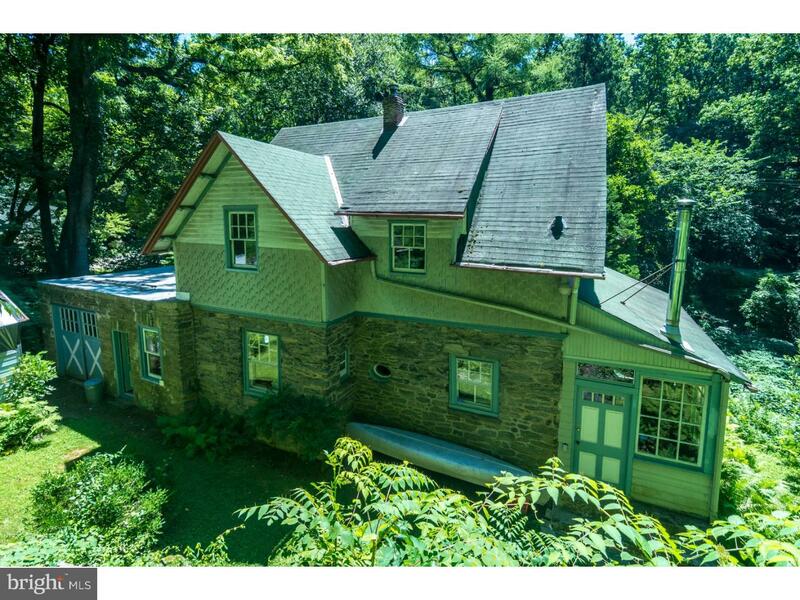 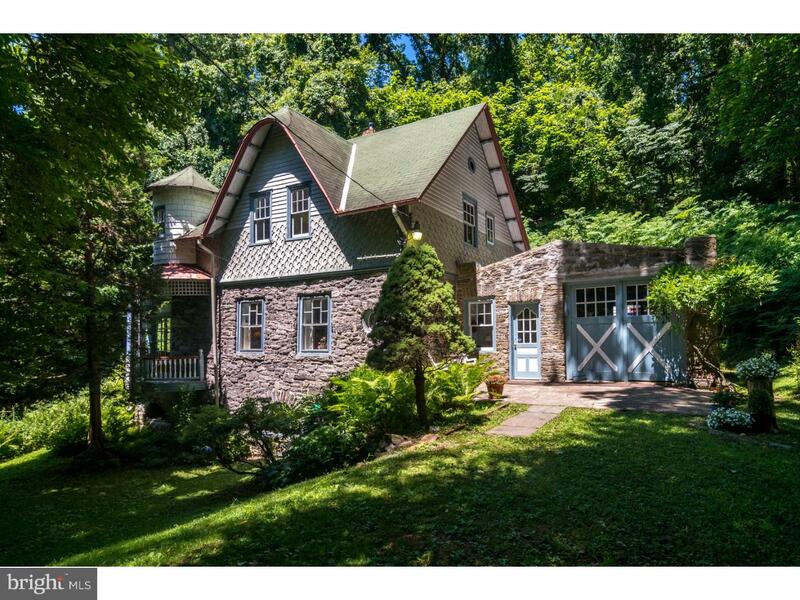 Enjoy the privacy of this charming Victorian cottage, boasting beautiful Wissahickon Shist stone and wood exterior, wood floors, High Ceilings detailed molding and mill work, an architectural delight. 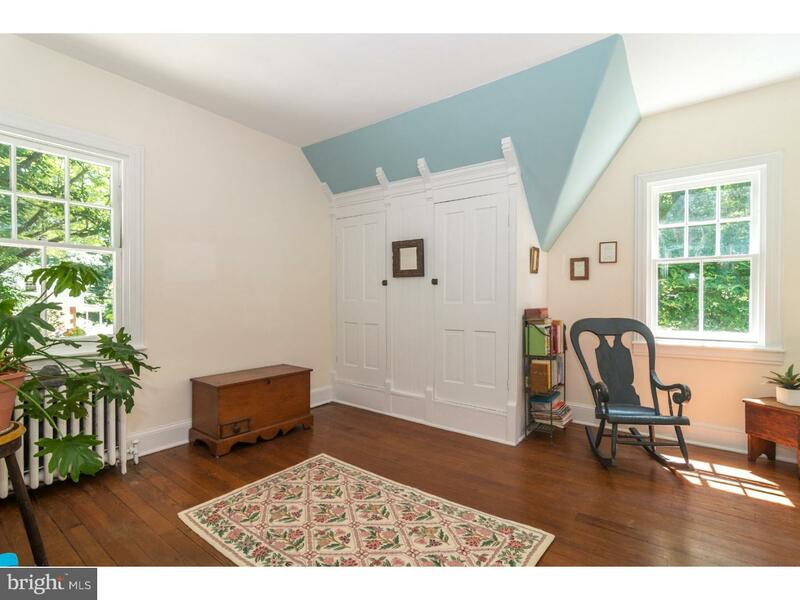 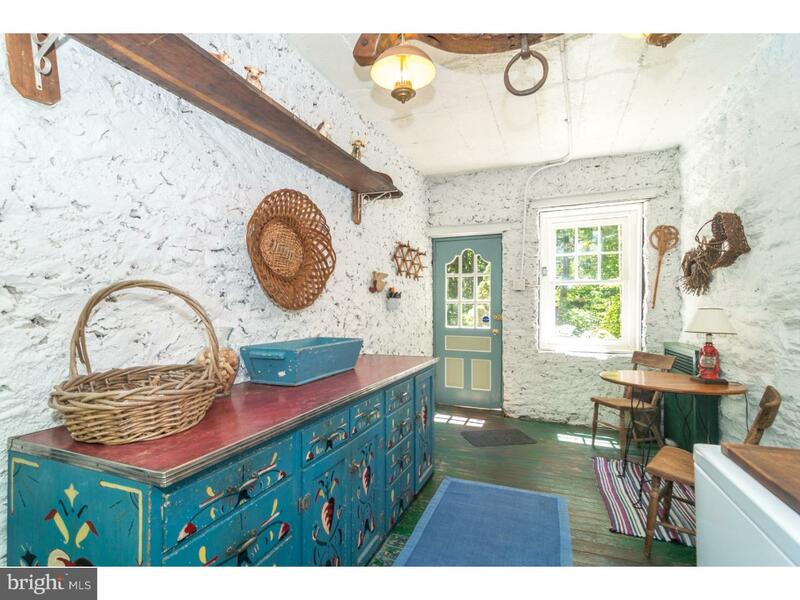 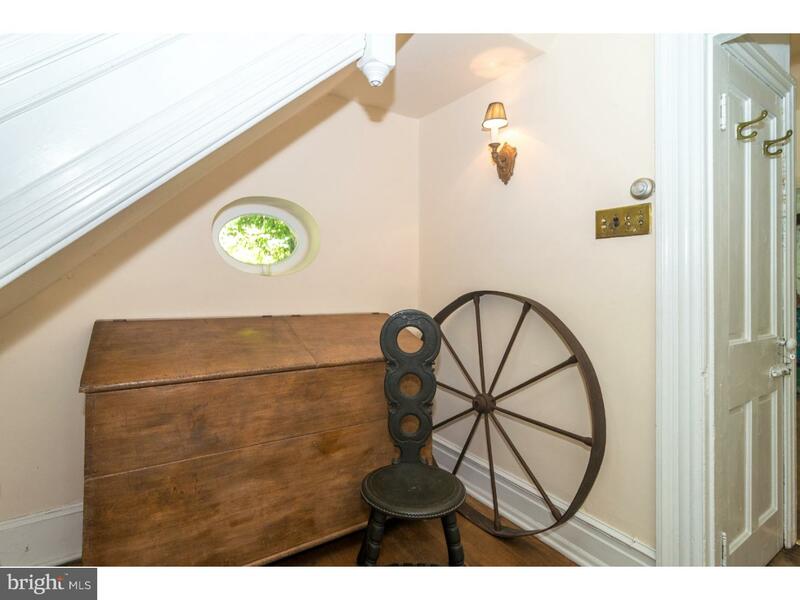 First Floor entry leads to a quaint country style kitchen with pantry. 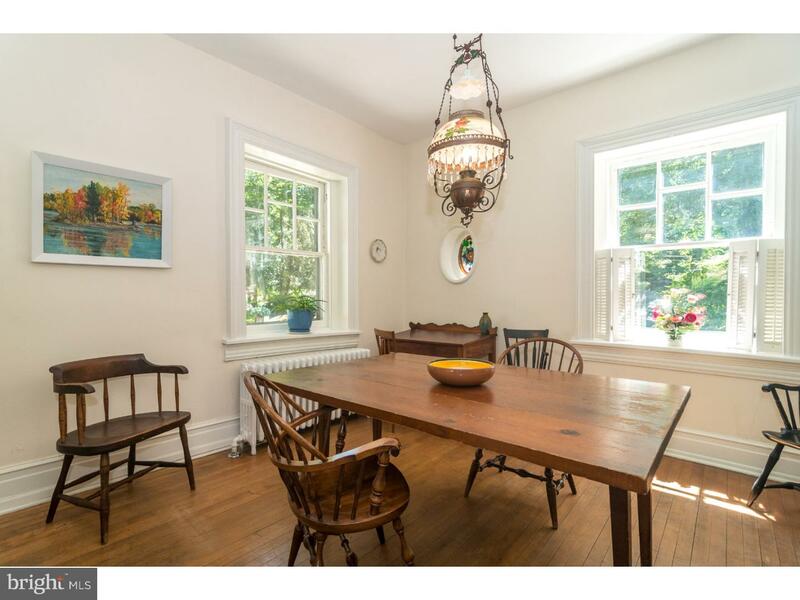 The spacious sun filled Dining Room adjoining the formal Living Room and is perfect for entertaining Holiday guests and family gatherings. 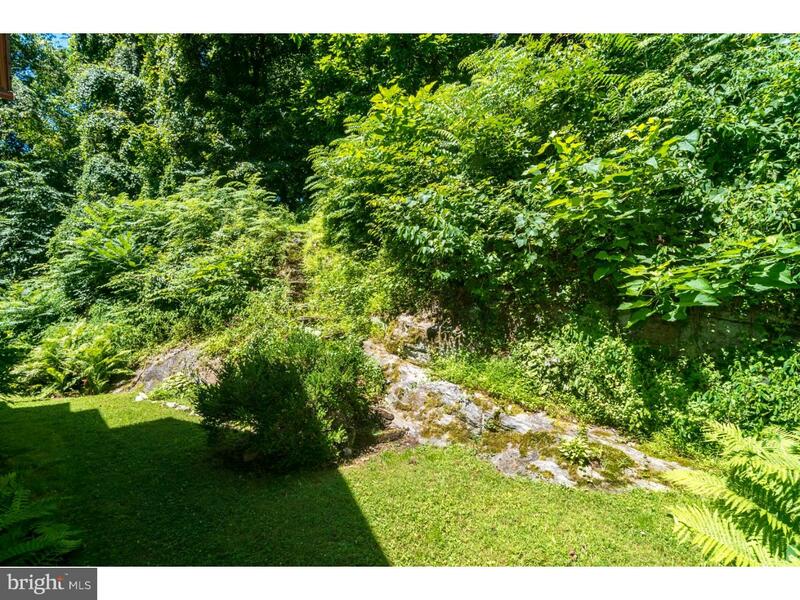 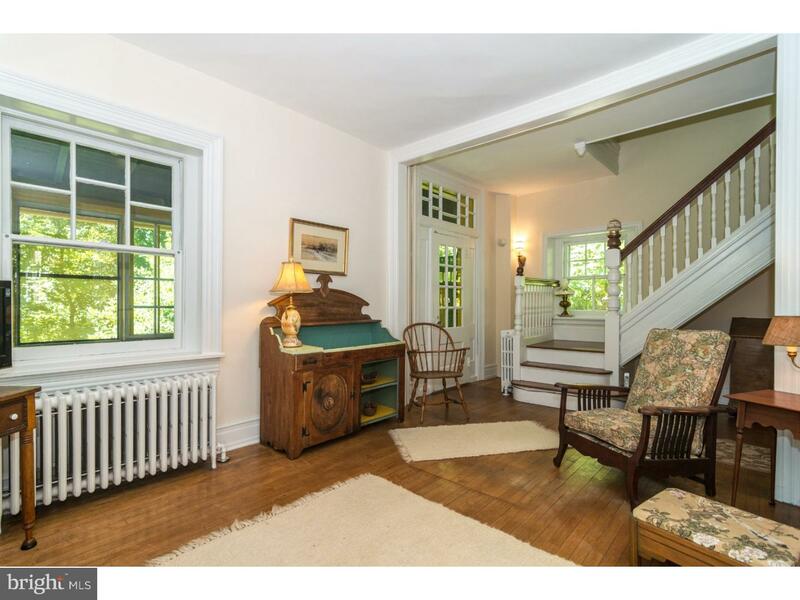 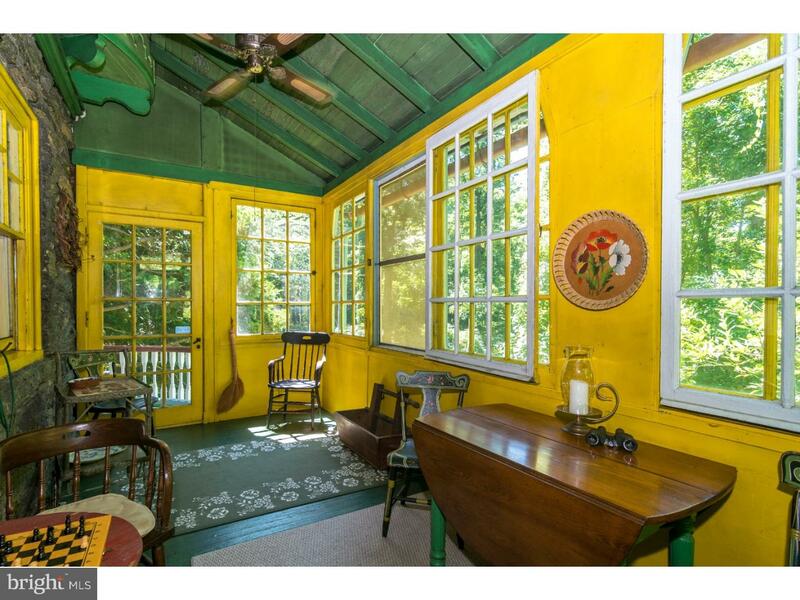 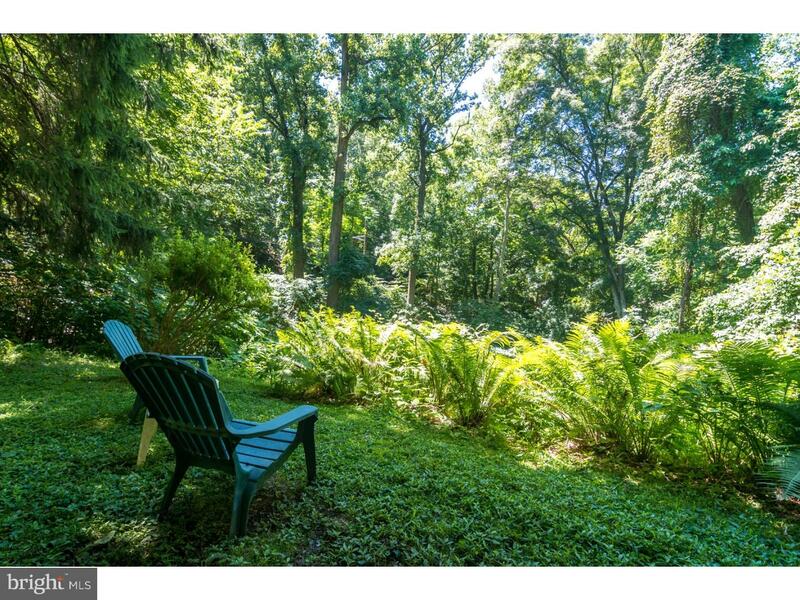 Off the living room is a sun room accented with a wood stove and overlooks the magnificent picturesque views of the mature trees, lush foliage and passing stream. 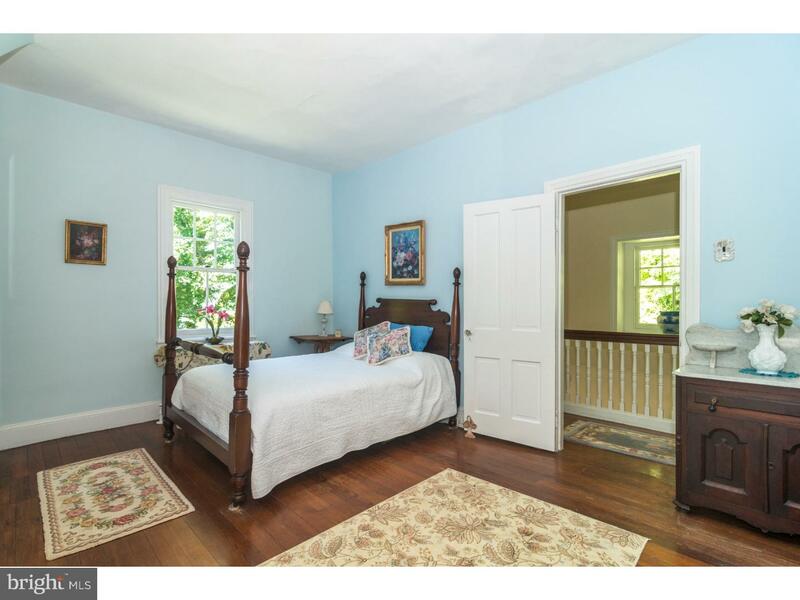 2nd floor the Master bedroom offers two closets a dramatic alcove dressing area with mirror door from Van Schriver Mansion in Chestnut Hill. 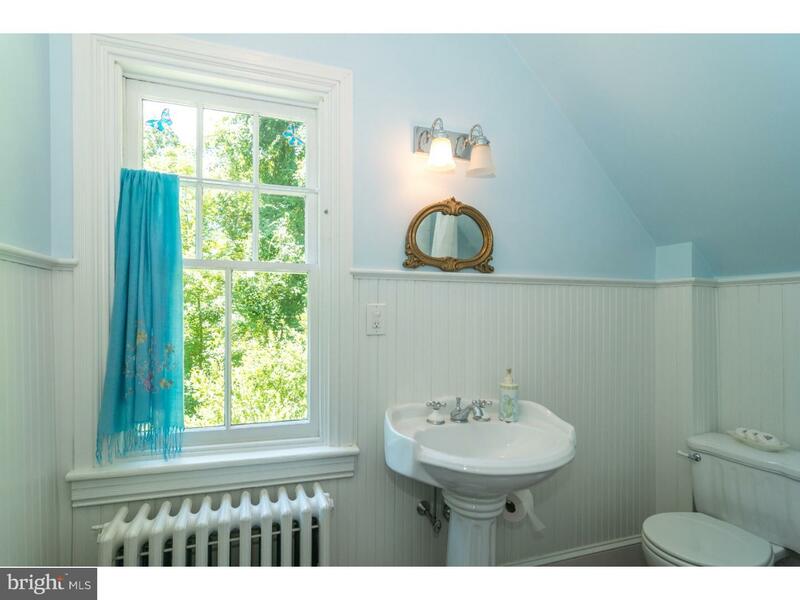 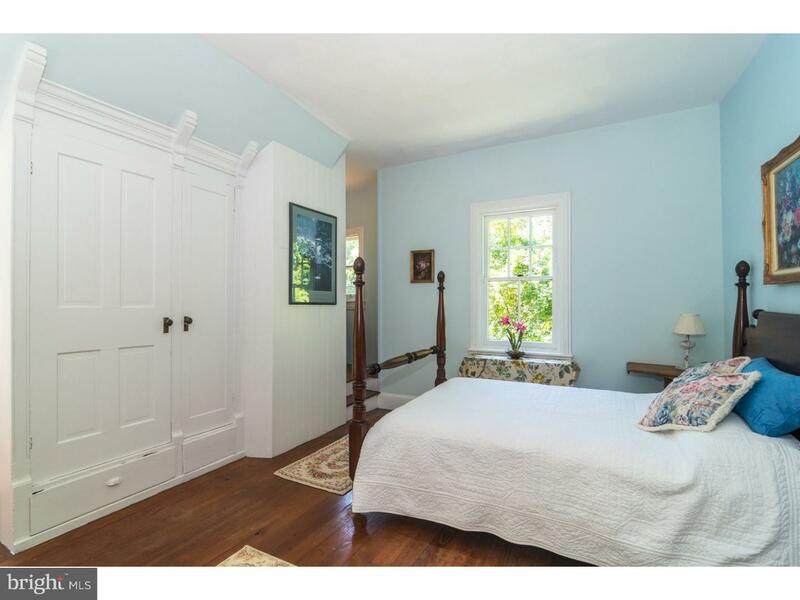 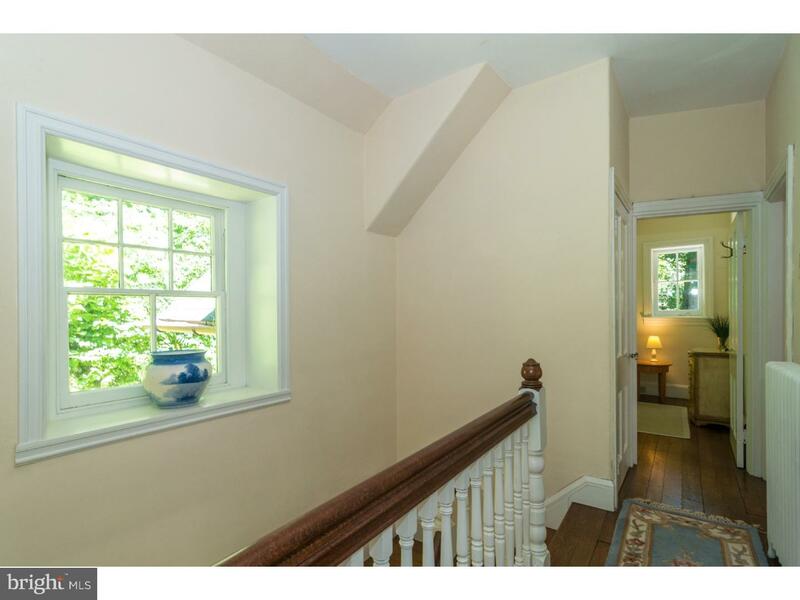 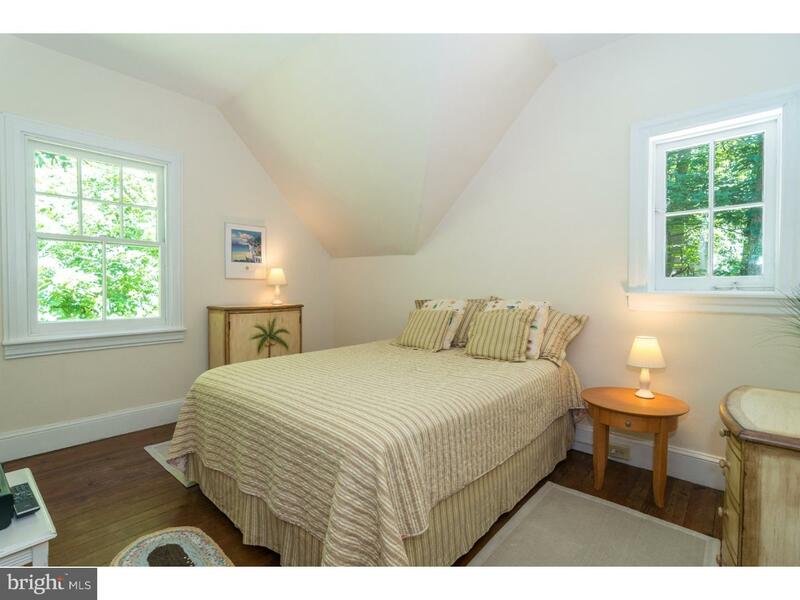 There are two additional a bright and airy bedrooms one with walk up access to the attic. 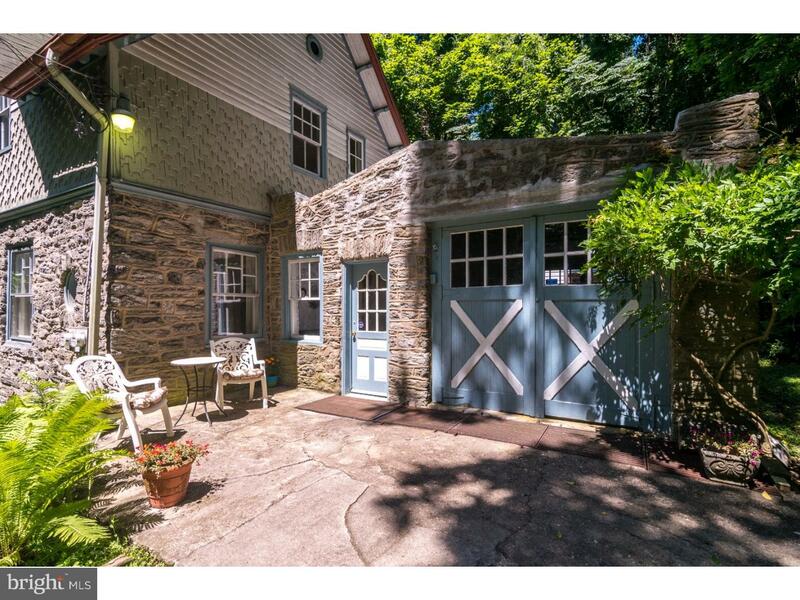 Basement and attached stone garage. 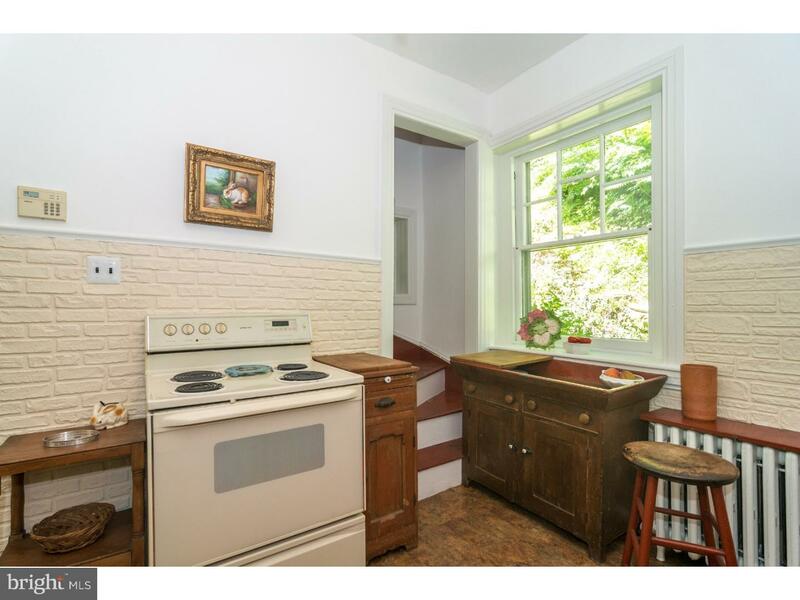 Relined chimney , Newer Weil Mclain heater . 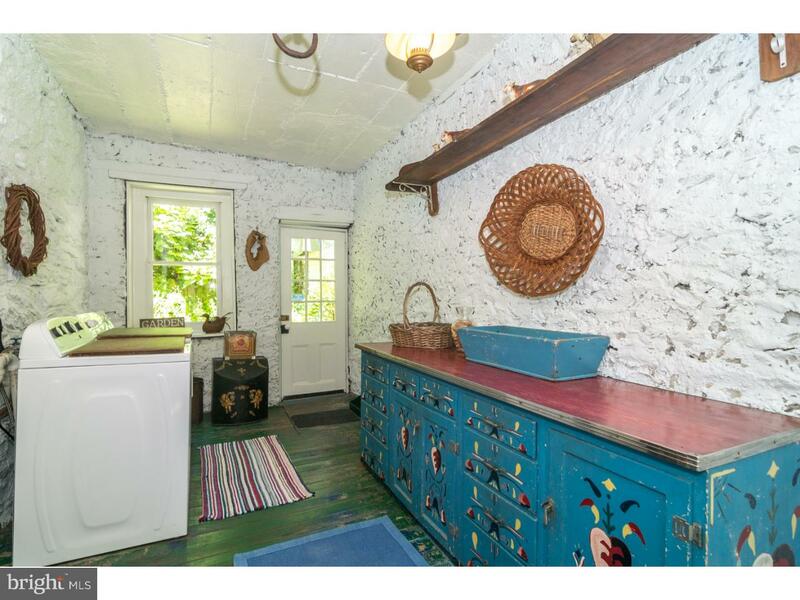 Being Sold As Is Condition. 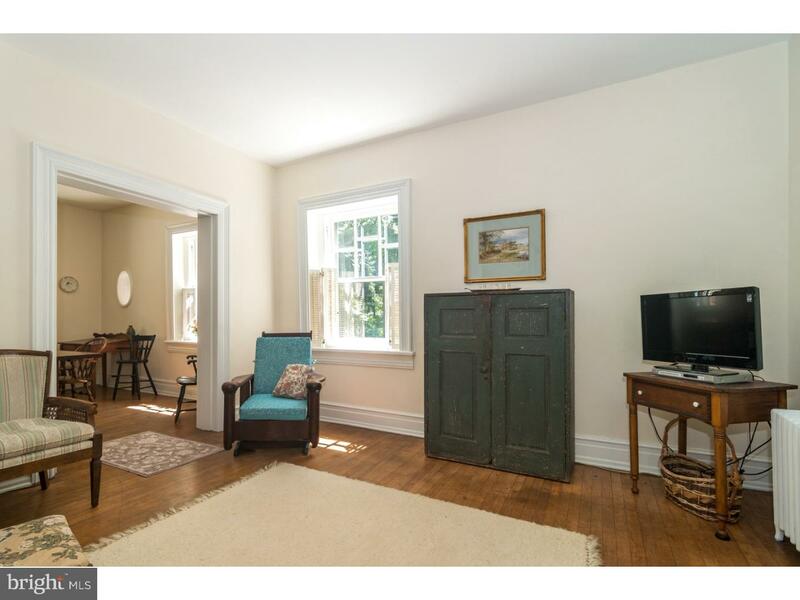 Great Roxborough location, Coast down the hill to the Schuylkill River Bike Path and ride along the river to Center City or Valley Forge Park. 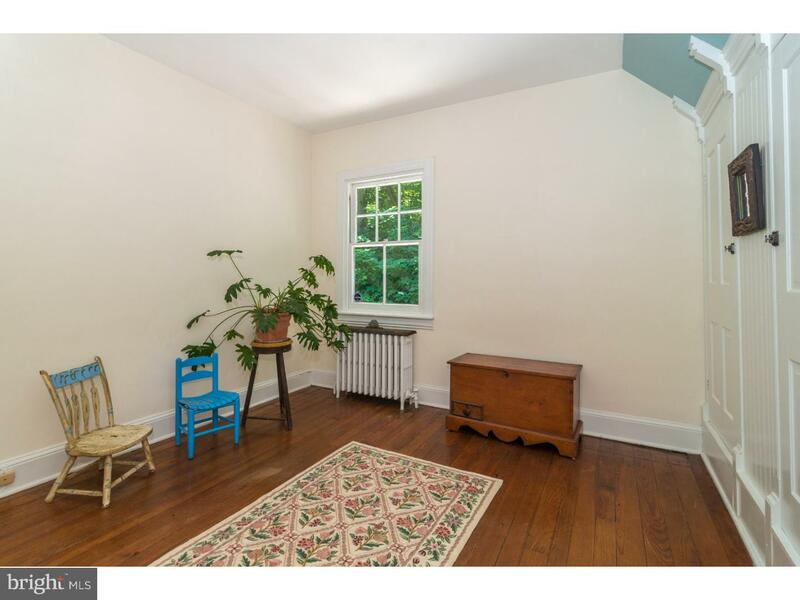 Conveniently located with easy access to Center City, Train, Shopping and Restaurants.